Website of the Administrative and Budgetary Committee of the General Assembly with a wealth of resources; see the Current Session Programme of Work, in particular, to find documentation related to what is under consideration. United Nations official document system: provides full text search of documents issued since 1993; resolutions of all principal organs & Security Council plenary documents since 1946. Older documents are added regularly. Includes the Daily Journals of New York and Geneva. Available online from October 1995. Press Releases are not official documents but provide timely information on the current activities of the principal organs and subsidiary bodies, including summaries of meetings. UNBISnet is the catalogue of the UN Library in New York. In addition to the library's holdings it accesses multilingual versions of UN documents (1993-present), citation to documents (1979-present) ; metadata and online links to older documents are added regularly. Provides access to meeting records of the Principal organs, beginning in the mid-1980s, by country or organization, speaker, document symbol, or topic. Provides the recorded vote for all resolutions adopted by the General Assembly and Security Council, 1946-present. Documents can be searched by resolution symbol, keyword, or date. The United Nations Digital Library (UNDL) includes UN documents, voting data, speeches, maps, and open access publications. The platform provides access to UN-produced materials in digital format and bibliographic records for print UN documents starting in 1979. System features include linked data between related documentation such as resolutions, meeting records and voting, and refining of searches by UN body, agency or type of document. 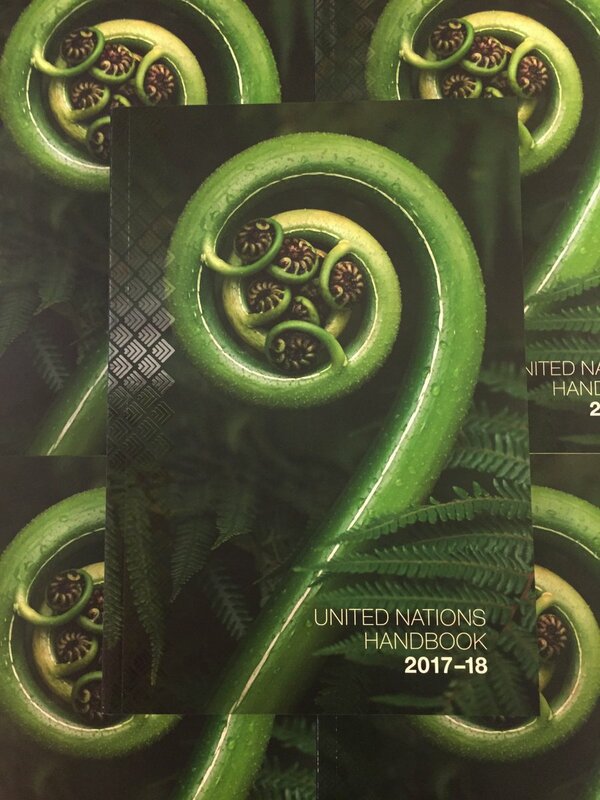 Principal reference work of the UN; provides a detailed overview of the Organization's activities during the course of a year. 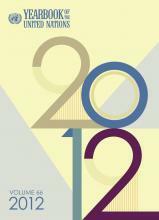 All the Yearbooks are available online. They provide citation to the documentation and include the full text of resolutions. This is a United Nations memoir that documents in detail the metamorphosis of a United Nations institution, the Advisory Committee on Administrative and Budgetary Questions, as observed by a diplomat over a period of nearly four decades. Review of the current budget cycle and recommendations made by a Panel of Experts appointed by nine Member States.